What binds us together is the love of Christ. 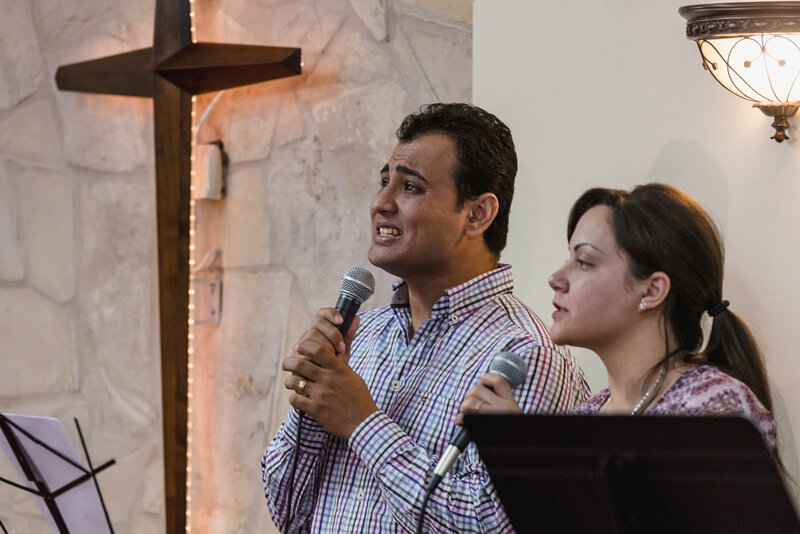 We have an overwhelming desire to share the love of Jesus locally and globally. Our church's hope is to be a beacon of light for the city and the nations worldwide. Every summer we strive to draw our children closer to Jesus through VBS! Gearing up for Life’s Big Game was our 2018 VBS theme. We taught our Kidz how to get ready for the game and join God’s team as we train hard, play with purpose, and encourage one another at Vacation Bible School! Gear Up. Get Ready. Game On! The week was filled with Bible teaching combined with drama, music, games, and snacks guarantee a week to be remembered. Everything that we do is made possible through your prayer and generosity. Thank you for supporting us.